A well-known example of a business that has grown through franchising is McDonald’s. (By contrast, Starbucks has grown by opening its own branches). You can franchise almost any type of business. With a franchise, the franchisor (owner) is in control of the brand and training. It licenses (that is, grants permissions to) the franchisee to use the brand and other intellectual property and know-how to operate its successful business model. In exchange, the franchisee puts up the initial capital for the business, pays a licence fee and strictly adheres to the established ways of running the business stipulated by the franchisor’s operations manuals. The franchisee helps to promote the brand and expects to have a successful business by virtue of following a successful proven path. The franchisor provides support to its franchisees in the form of marketing, suppliers, systems, training and other resources and skills. Licensing of intellectual property (IP) is at the heart of a franchise contract. So, in fact, a franchise includes licensing. This is a term that simply means granting of permission to others to use the owner’s know-how and other confidential information, trademarks, logos and designs, and copyright materials. For some businesses, there may be patents, too. An essential element of a franchise (and one of the features that distinguishes it from a straight licence) relates to the formalities involved in setting up a franchise, and the degree of control the franchisor retains. A franchise agreement will usually give the franchisor the ability to control how the business is run. The franchisee must so closely follow the established processes and systems that if a customer visits their branch of McDonald’s they will find the familiar service they are used to. They would not be disappointed or be subjected to unpleasant surprises. Even the slightest deviation in the business format could damage the franchisor’s brand, not just that particular outlet. For that reason, franchise agreements contain strict quality control provisions. The essence of licensing is the granting of permissions by the owner to a third party to use some or all its Intellectual Property. Often when people just want to licence their business rather than go through the formality of franchising, they find their own business arrangements based loosely around franchising. Or they might impose the same controls as a typical franchising deal but want to escape the regulations imposed on franchising by calling it licensing. This is where it’s important to take care to find out what the laws of the country in which you’re making your arrangements have to say. Otherwise, you could expose yourself to hefty fines. In the USA it can prove expensive if you attempt to pass off what is essentially franchising as licensing. As in all areas of legal life, it’s not what you call something that matters, but what it amounts to in substance. 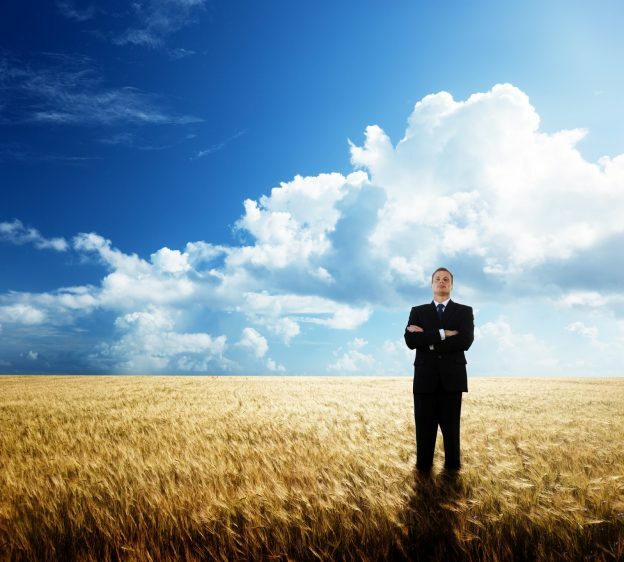 Coaching businesses typically scale by using licensing. For example, an organisation becomes known and successful for coaching a particular group of people. The owner of the business has more coaching enquiries than they can deal with, so they licence other individuals to coach customers using their methodology and processes. This is in truth a species of franchising. The father of modern franchising was the inventor of the sewing machine, Isaac Singer. He sold licences to entrepreneurs to sell his machines in different parts of the USA. He also offered training in the use of the machines. In this case, the IP licensed was a patent, brand name and know how. Strictly, this was licensing, but it is so similar to what we think of franchising today that that is why Singer is considered to be the father of franchising. Brand licensing is what licensing is essentially about. True licensing enables you to make income from various types of intellectual property – your know how, ideas, creative output, reputation, patents, trademarks, designs, and so on if you have something that others want to license from you. Take business format arrangements. These use licensing at their core. So, for example a car wash develops a successful process for get its customers to opt for hot wax and other optional extras. It licenses that process to other car wash businesses in return for royalties. These might be payments each month to use its way of promoting the wax, so that more customers buy it. 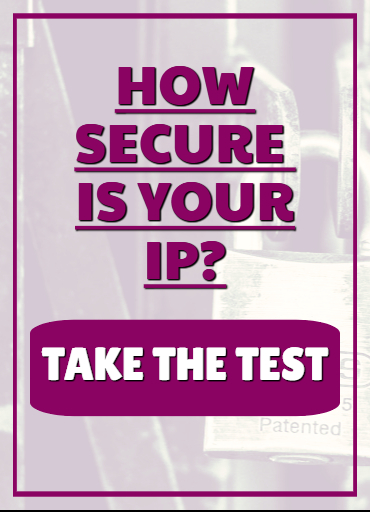 In this example, the IP being licensed is “know how”. This wouldn’t amount to franchising. If you have built up a brand name, and want to licence third parties to use the name or to deliver a related product under your brand name that’s true licensing. So, a successful fashion designer might license a perfume manufacturer to create a perfume range for its label. Luxury brands are highly sought after for licensing, as their brand brings a cachet to the product to which they lend their name. But brands should beware of veering too far away from their market or offering licences too liberally. Pierre Cardin is a classic example of this. By engaging in indiscriminate licensing, it devalued its brand and lost much of its cachet. The FT article, Virgin group: Brand it like Branson, is a fascinating look at some of the hurdles faced by Richard Branson, and provides some revealing information. 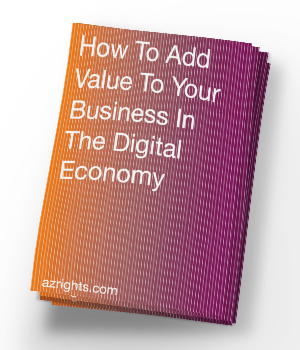 The Virgin brand has been valued at roughly £1bn and is an excellent case study for anyone hoping to grow their business through licensing. Brand extensions that involve licensing your products or services to different categories are more likely to fail. For instance, Harley Davidson perfume proved to be an extension too far. And despite the fact that Virgin has been able to apply its brand to records, financial services, airlines and a variety of other products and services, it failed in its bid to extend its brand to cola. There is a world of difference between licensing and franchising. Any “licensing” deal that is so close to franchising that it blurs the boundary between the two is in truth franchising given another name. Do make sure the country in which you are making the arrangements doesn’t regulate franchising though, as it could cause you problems. Apart from that, by all means if you want to work towards franchising by calling an arrangement “licensing” it might be a way to try out the model out with a few trusted sources and being less prescriptive. Then, rather than diving straight into franchising, with all the due diligence and formalities that it entails, you could start by finding a few licensees who are willing to license some or all of your business model. The important thing is to protect your IP. Your brand, patents, know-how, trademarks etc. are precious assets, which should not be shared casually. The terms on which you grant licences or franchises need to be carefully considered. If you want help as you’re setting up your new brand or want to refresh your existing brand do contact us to find out about the various ways we can help. By Shireen Smith | February 1, 2019. This entry was posted in Blog and tagged brand licensing, franchising, IP Licensing, Licensing on February 1, 2019 by Shireen Smith.